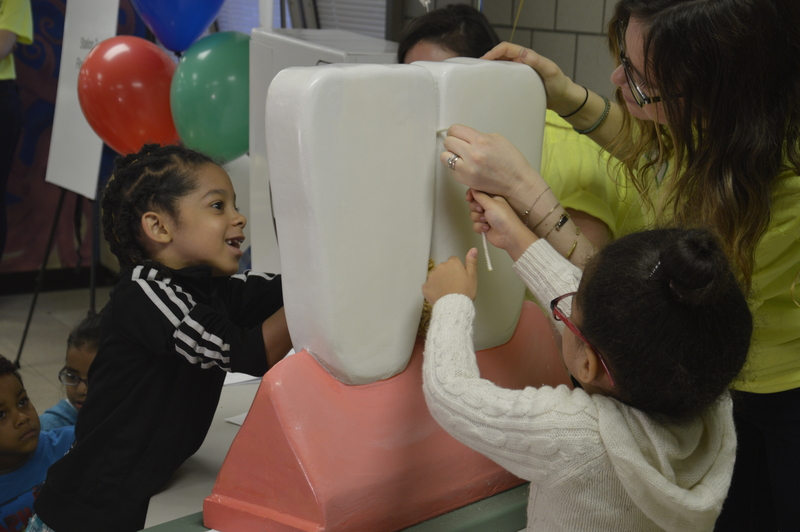 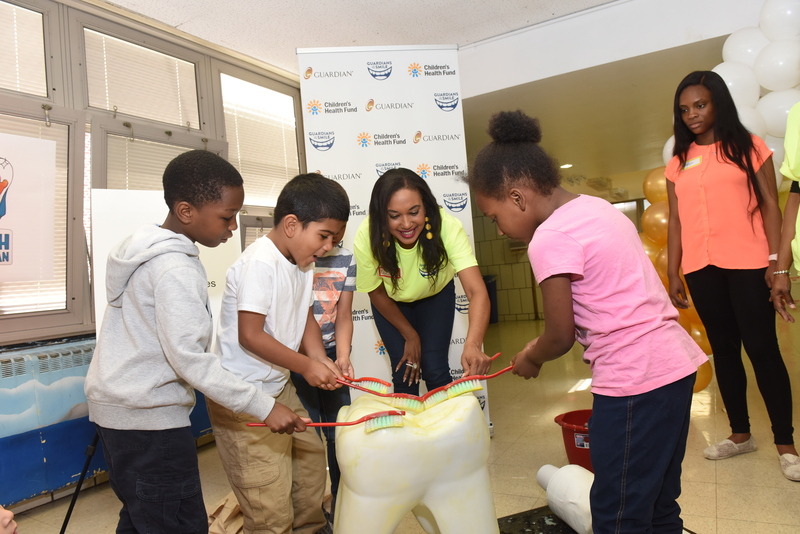 Dental pain has been identified by Children’s Health Fund as one of the Health Barriers to Learning, which are preventable health issues that have strong links to academic performance. 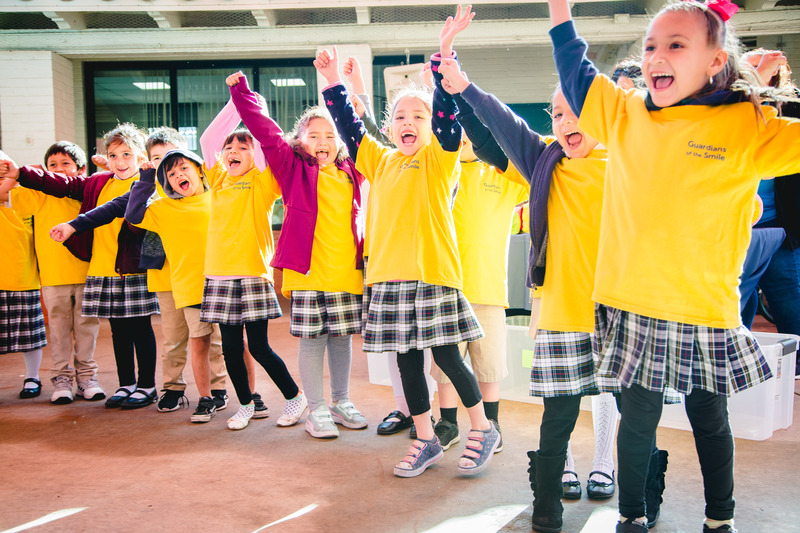 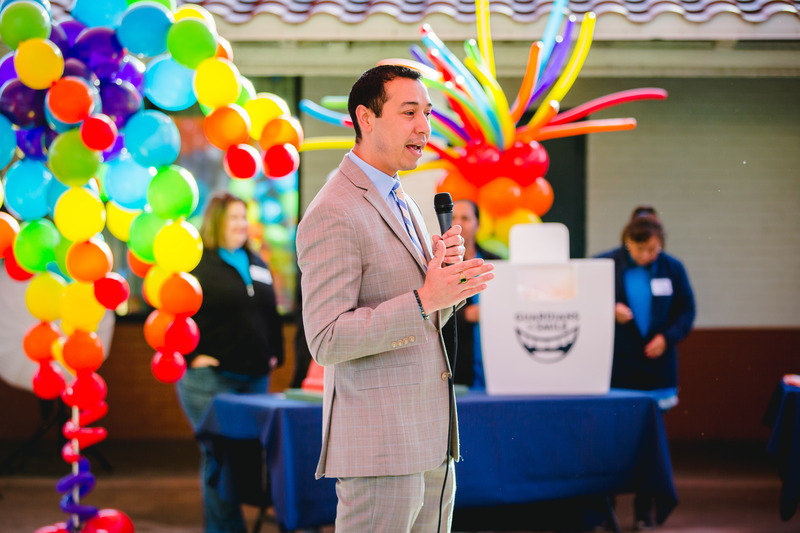 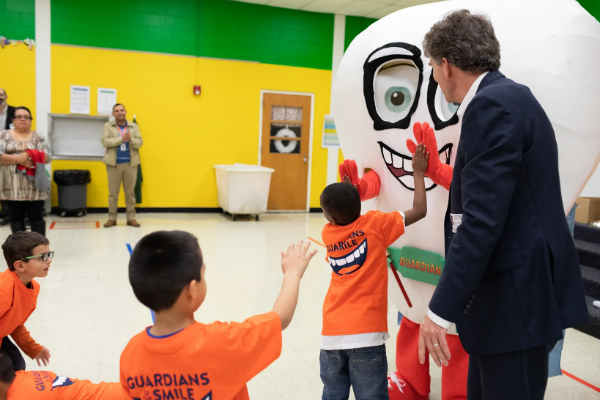 That’s why The Guardian Life Insurance Company of America® and Children’s Health Fund have partnered to strengthen academic performance and quality of life for students throughout the U.S. by providing necessary dental resources and academic programming to teach lifelong oral hygiene habits. 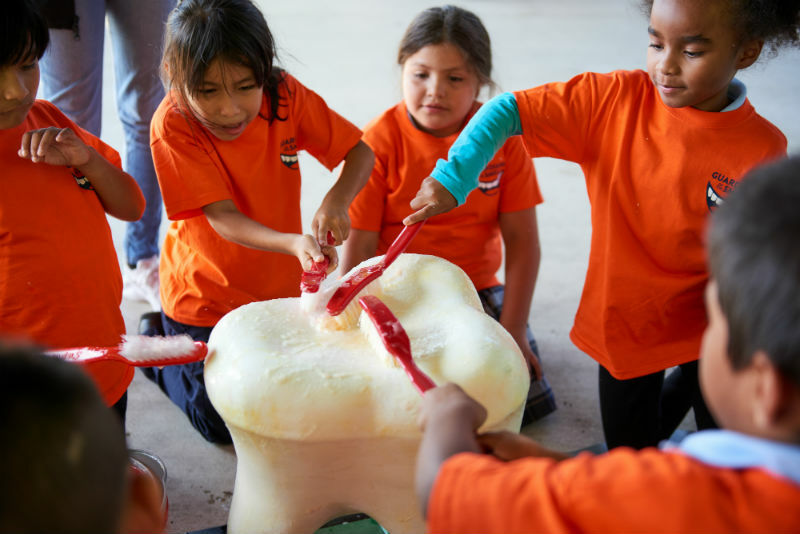 Guardian believes that children, regardless of geography or income, should have access to dental services that foster good oral health. 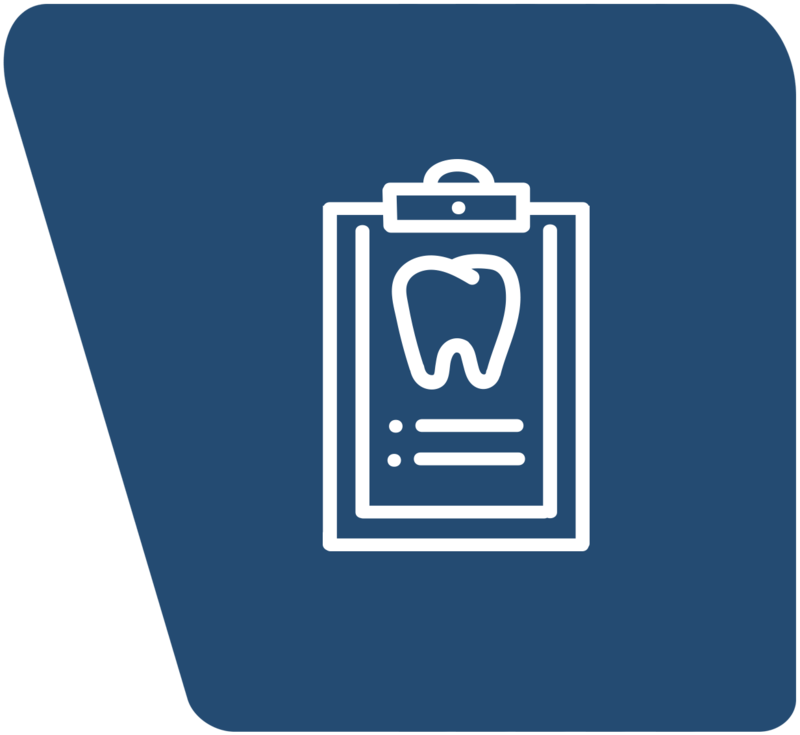 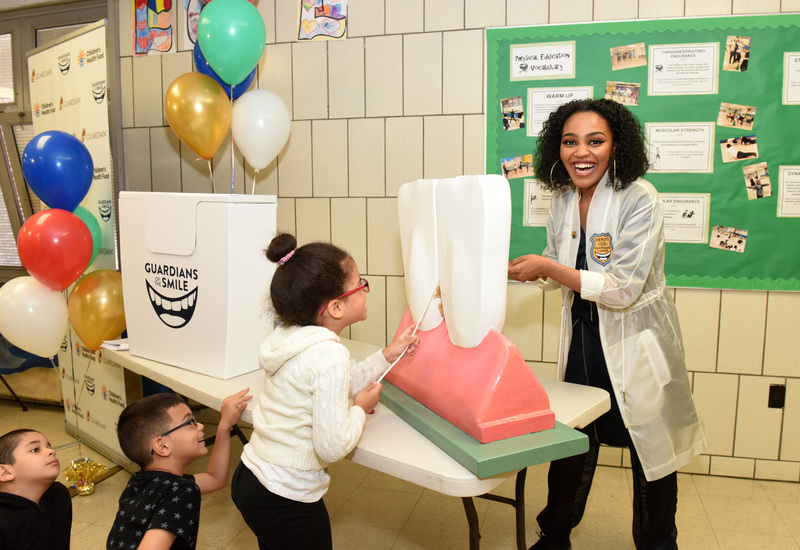 Guardian has committed $1 million to provide high-quality dental care to children in underserved communities across the U.S. 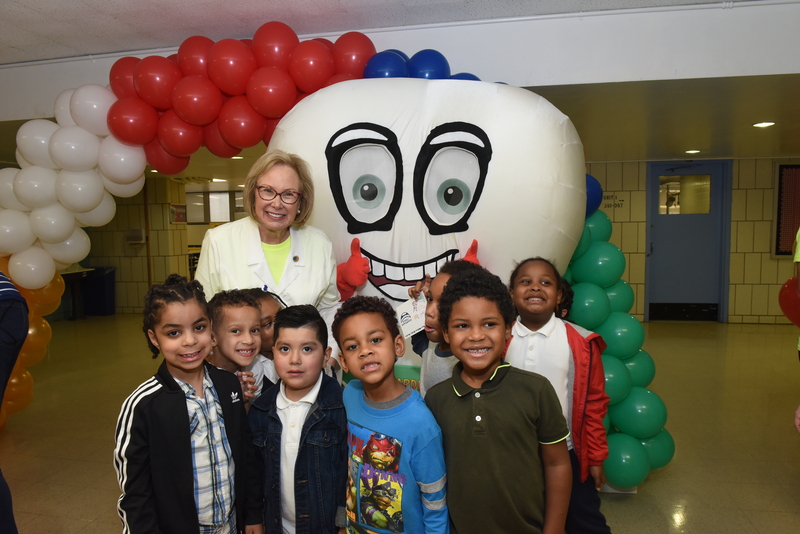 Working together, we will increase access to dental care through our National Network and educate children and their families on the importance of good oral health. 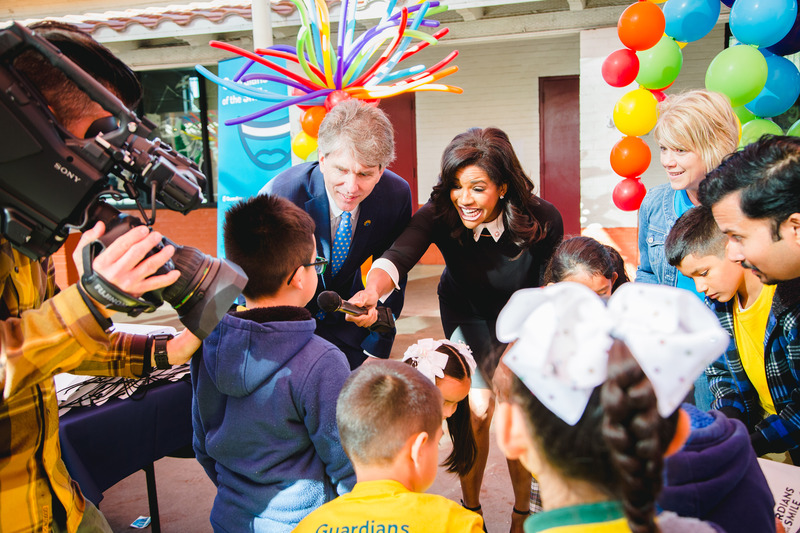 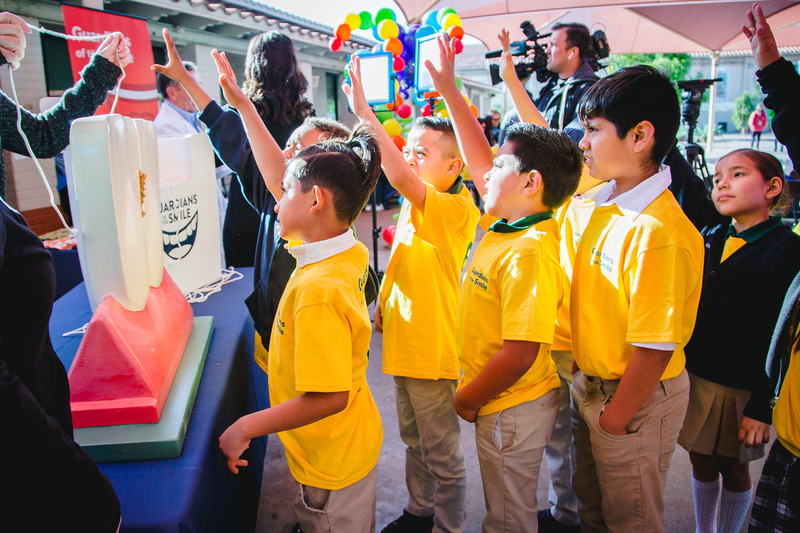 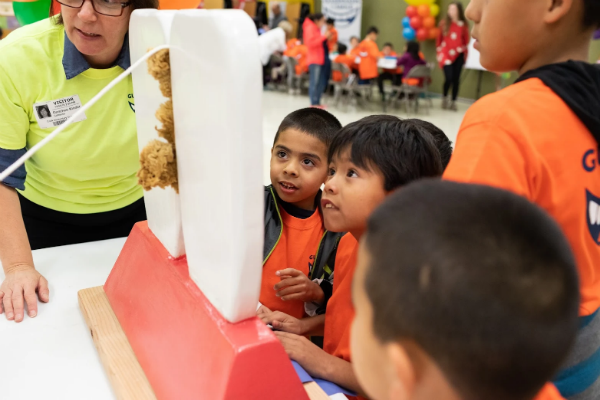 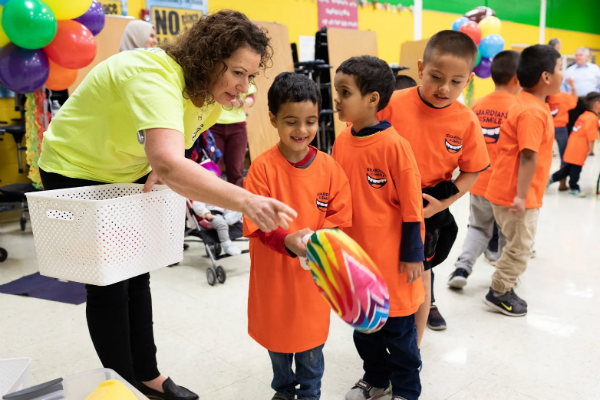 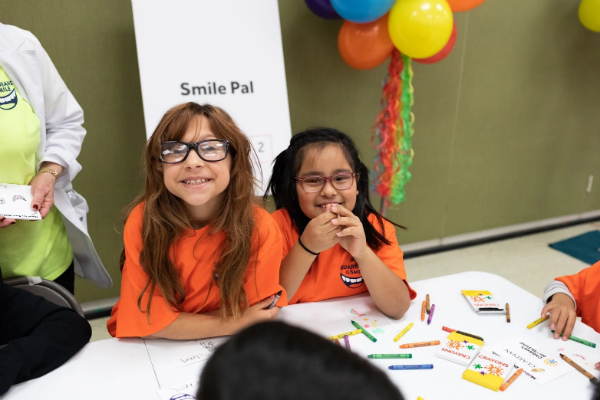 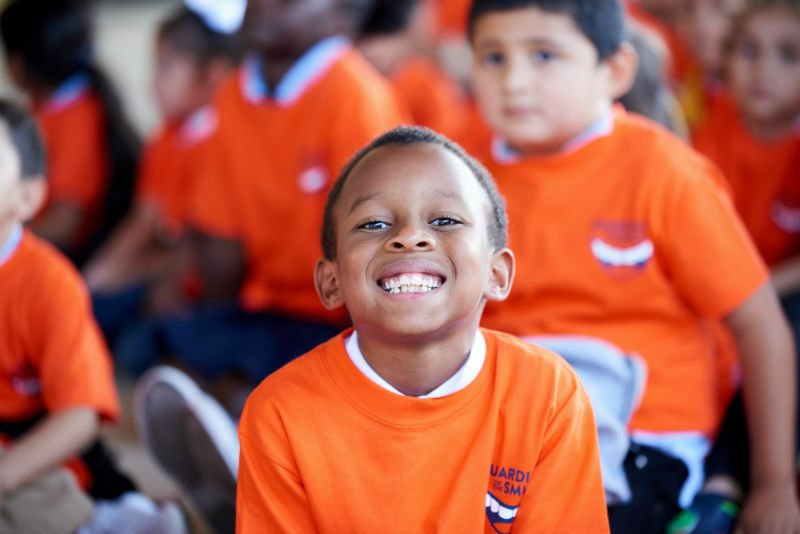 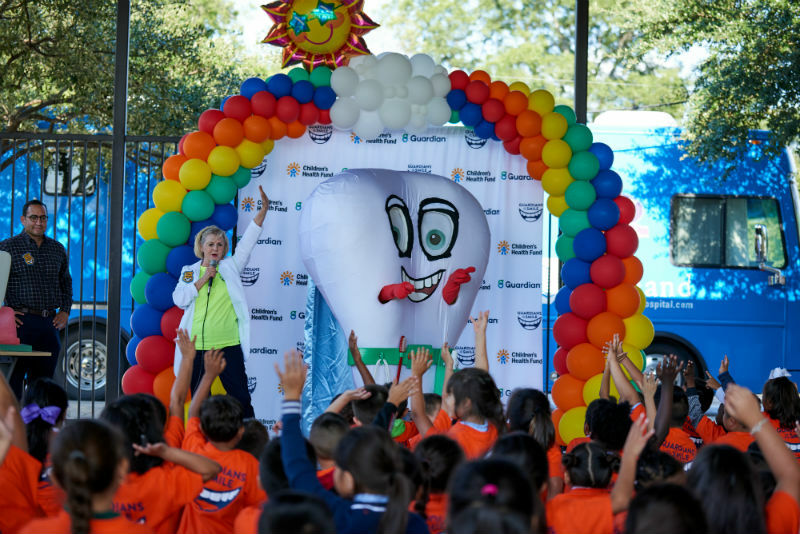 The Guardians of the Smile is a school program developed by Guardian and Children’s Health Fund to reach students across the country and teach them about proper oral hygiene. 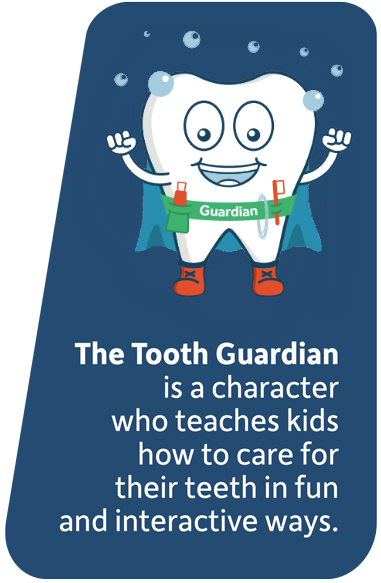 The Tooth Guardian, a character who teaches kids how to care for their teeth in fun and interactive ways will be making special appearances at schools around the country in 2018 and 2019. 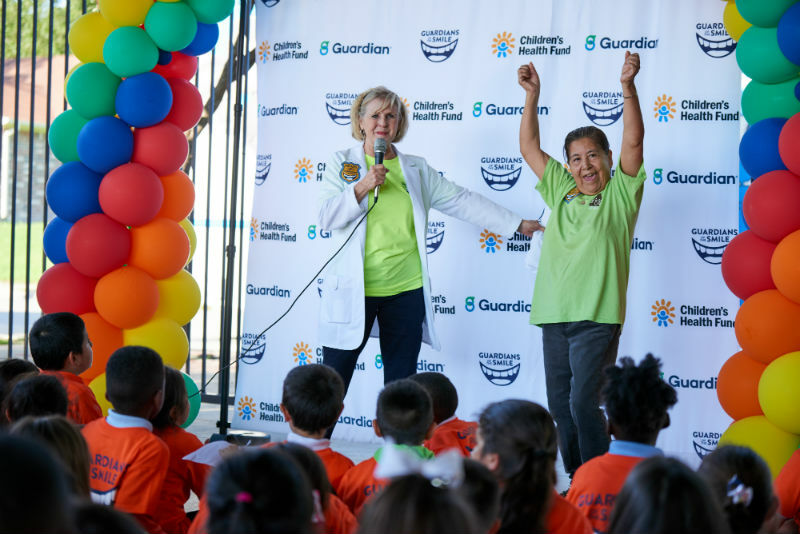 Join Children’s Health Fund and Guardian in giving the gift of health.